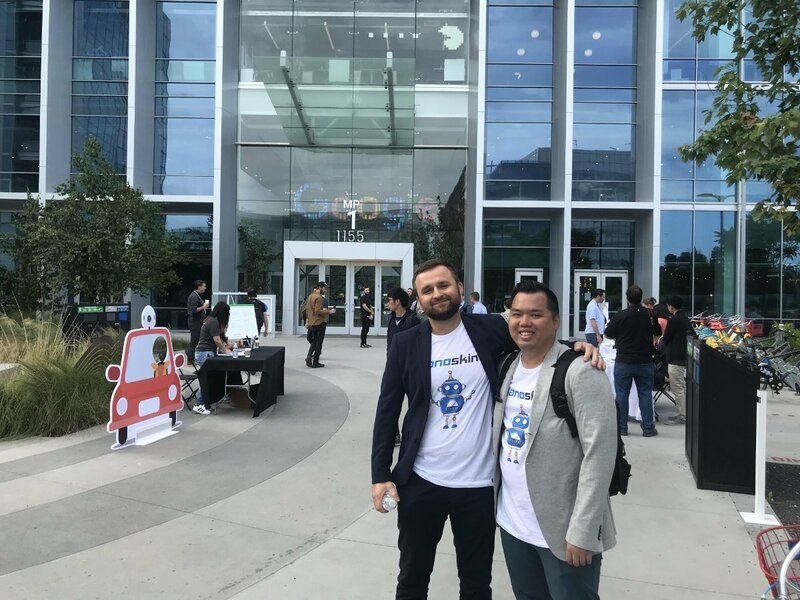 LCP360 was at the Google Street View Summit 2018! 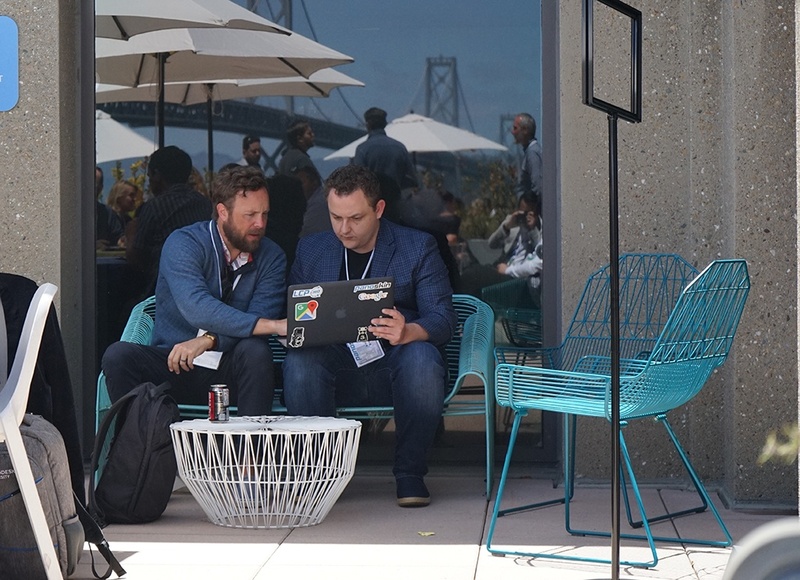 The greatest minds in interior and exterior mapping were there and we were thrilled to have many of our wonderful multifamily clients with us in attendance as well! 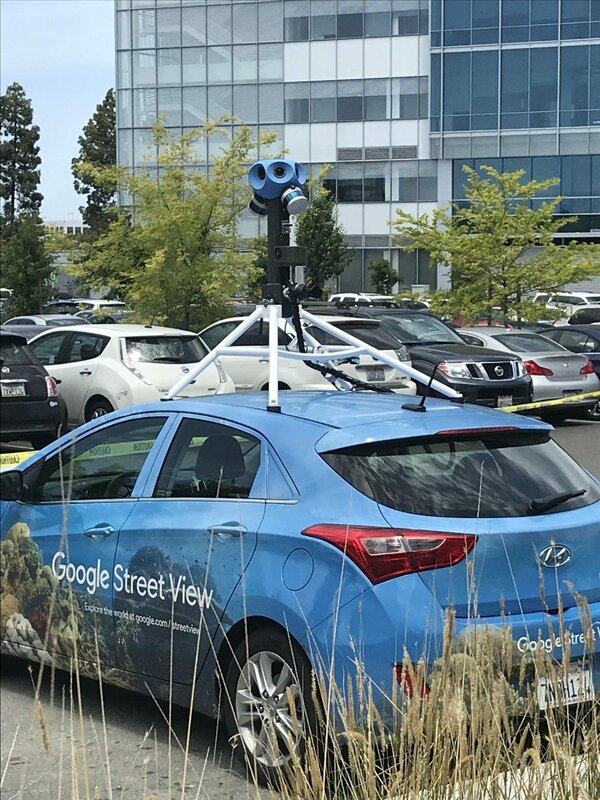 Seeing the adoption of Street View technology in multifamily over the years has been amazing. 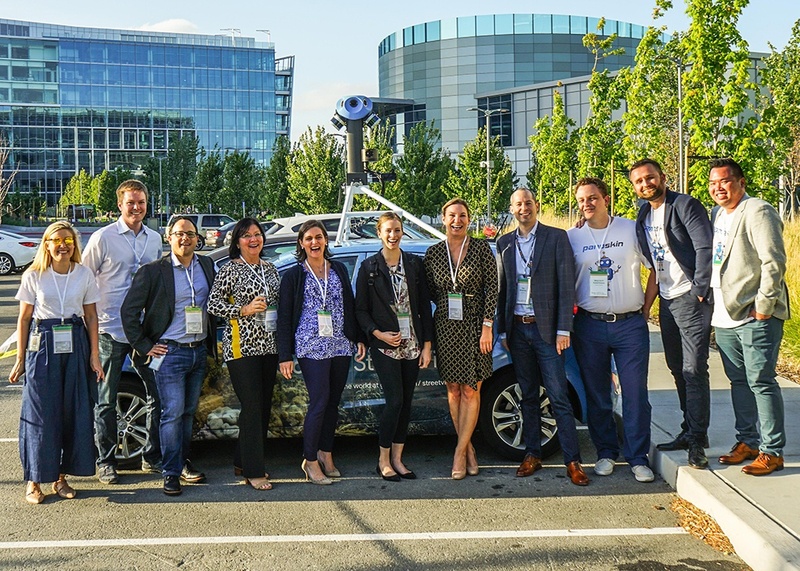 We want to give a special thanks to the Google Fiber team for involving LCP360 and other industry leaders, including Crescent Communities, LLC, Mill Creek Residential Trust LLC, Trammell Crow Residential, Alliance Residential Company, and Castle Lanterra Properties LLC.